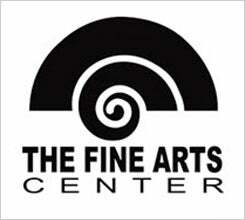 Introducing the Fine Arts Center Jazz All Stars Concert Series. This new partnership between the Fine Arts Center and the Peace Center’s Community Impact program gives up-and-coming young artists the opportunity to showcase their skills and perform in a professional setting. 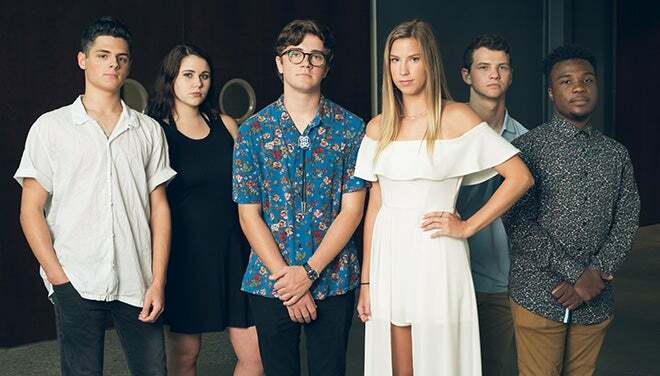 Featuring students from both the jazz studies and vocal departments, along with Jazz Studies Instructor Steve Watson and Voice Instructor Danielle Knox, these concerts give you the opportunity to see local rising stars. The February program will feature selections from the Great American Songbook, including works from composers Jerome Kern, Cole Porter, Jimmy Van Heusen, and Irving Berlin. Details about featured students will be released closer to the engagement. Genevieve's will open at 5 pm. Click here to see a sample menu.